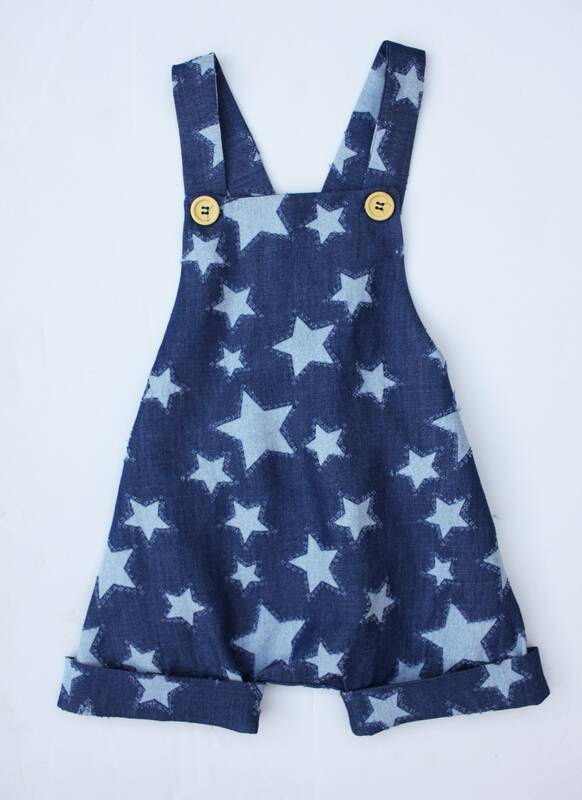 You can't go wrong with star print! 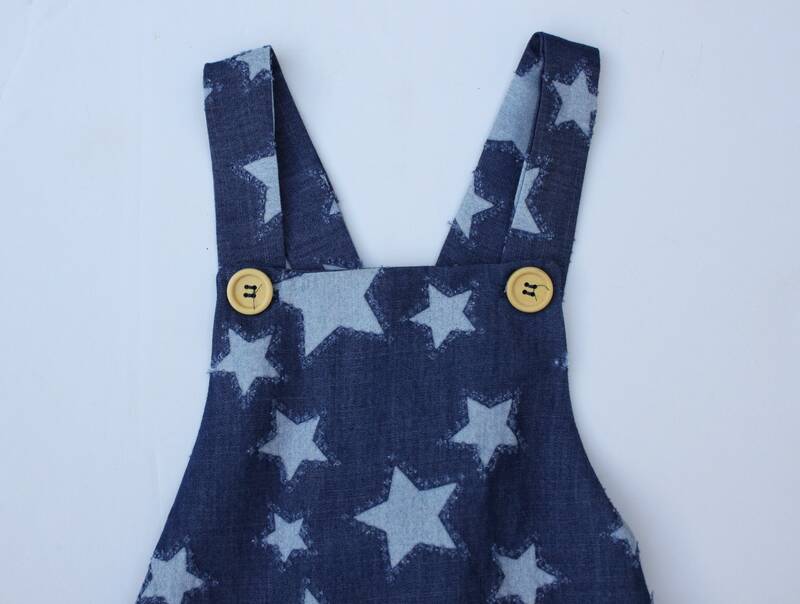 The denim brings a subtlety to the star print and a vintage style with the wood buttons. 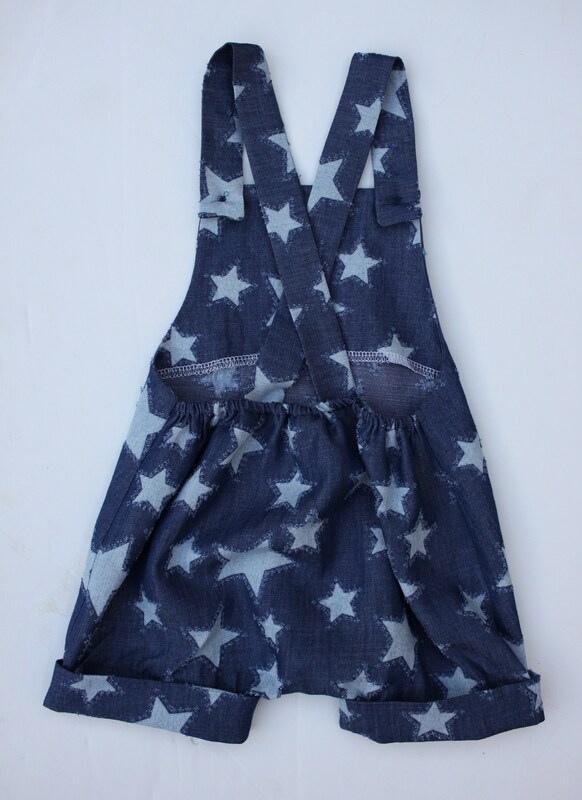 Denim star print. Light wood buttons. Elastic waistband.